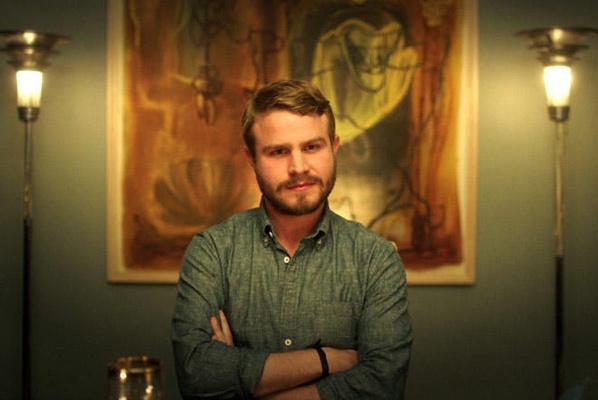 Actor Brady Corbet ("Melancholia", "Simon Killer") has directed his first feature film called "The Childhood of a Leader", a historical thriller which he also wrote. The story takes place during the days of the Versailles Treaty and stars child actor and newcomer Tom Sweet in an unforgettable role. The film opens theatrically on Wednesday, July 27th in various cities. Next up are the creators of "Catfish" (both the documentary and the series) who have co-directed a new action adventure film called "Nerve". The film which stars Emma Roberts, Dave Franco and Emily Meade opens on Friday, July 22nd. Last up is Leslie McCleave, the director of a new documentary called "How Sweet the Sound: The Blind Boys of Alabama". That film is currently in the film festival circuit making its next pitstop at the Stony Brook Film Festival on Saturday, July 23rd.